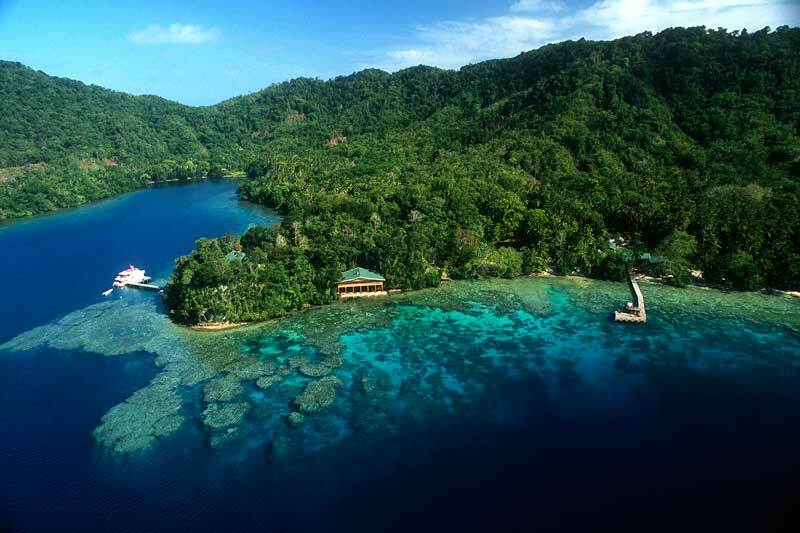 Papua New Guinea is a name synonymous with the exotic and wild. A country with immense cultural and biological diversity. Vastly untouched by the modern world it is a magnificent land of towering mountain peaks, smoking volcanoes, impenetrable rainforests, exotic cultures and vibrant tropical seas home to some of the best diving and snorkelling on the planet. Wild Earth Expeditions opens a gateway for 16 adventurers to explore and photograph the mysteries of ancient living cultures in the remote Sepik region and the Highlands of Papua New Guinea. 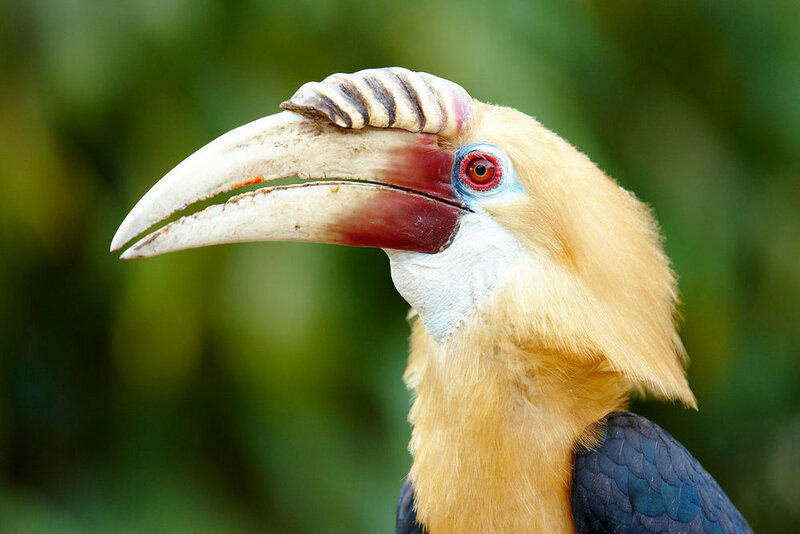 Hike through dense tropical rain forest filled with unique wildlife and observe birds that challenge the colours of the rainbow. 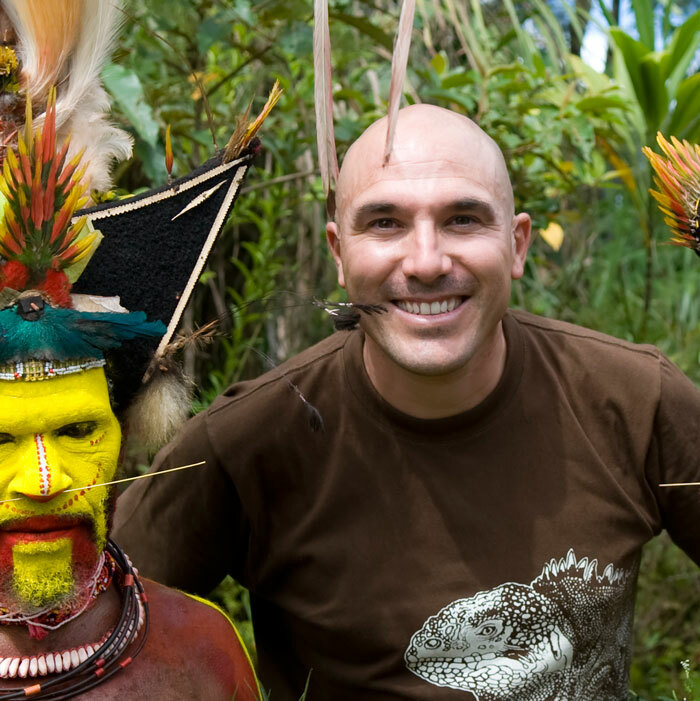 Travel down the Sepik River to some of the most remote corners of this diverse island. 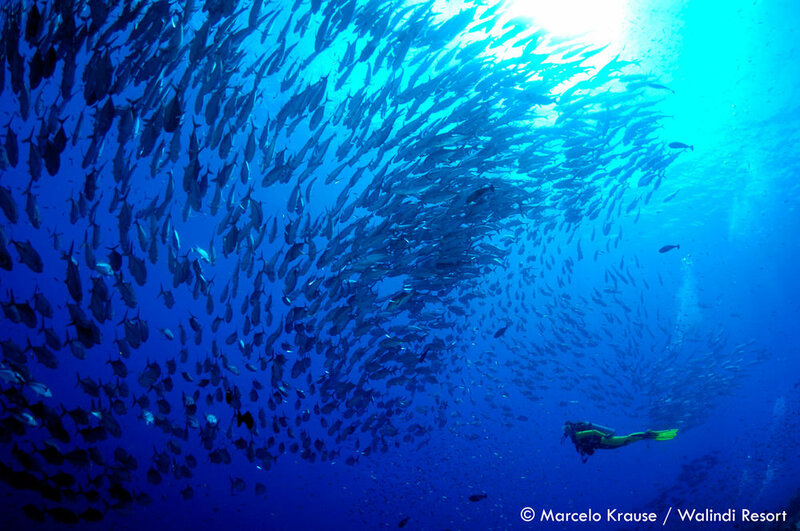 Dive and snorkel some of the world’s most spectacular coral reefs, a true undersea Garden of Eden. Step back in time and enjoy the unspoiled wonders of this Island paradise, where the magic of nature unfolds. Stimulate your senses with the vibrant and colorful culture and festivities of the many indigenous tribes. Visit lush tropical rainforests, smoking volcanoes, exotic coral reefs and intricate river systems. Be part of the famous Goroka show, with 100 tribes joining the singsing. 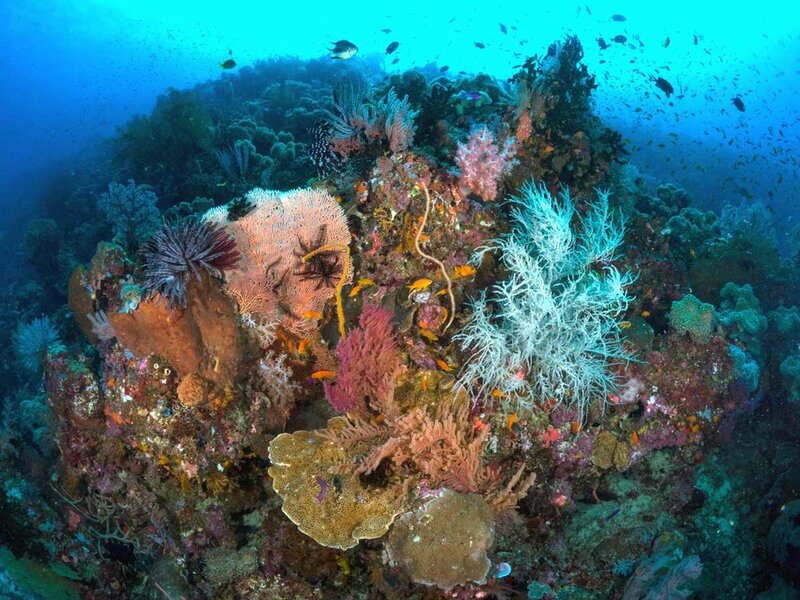 Dive and snorkel rich reefs in the Coral triangle, the marine biodiversity hot spot on the planet. 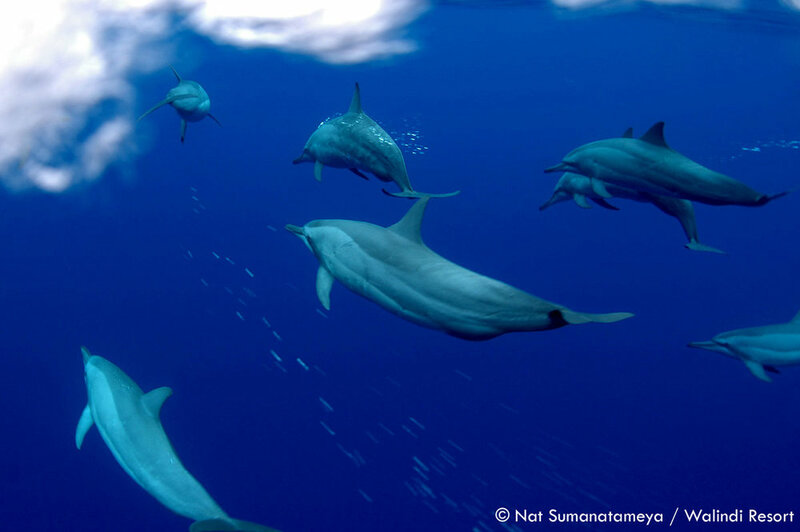 Over 9000 species of plants, 250 species of mammals and 700 bird species including 43 Birds of Paradise. 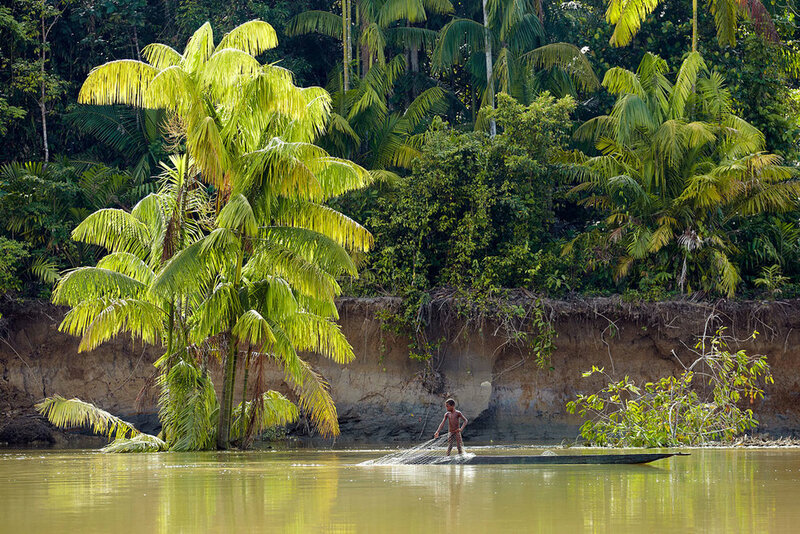 Sail through lush lowlands and dense forest on remote tributaries in the Sepik River basin. Visit remote and unique villages, learn about traditional rituals and step back in time. 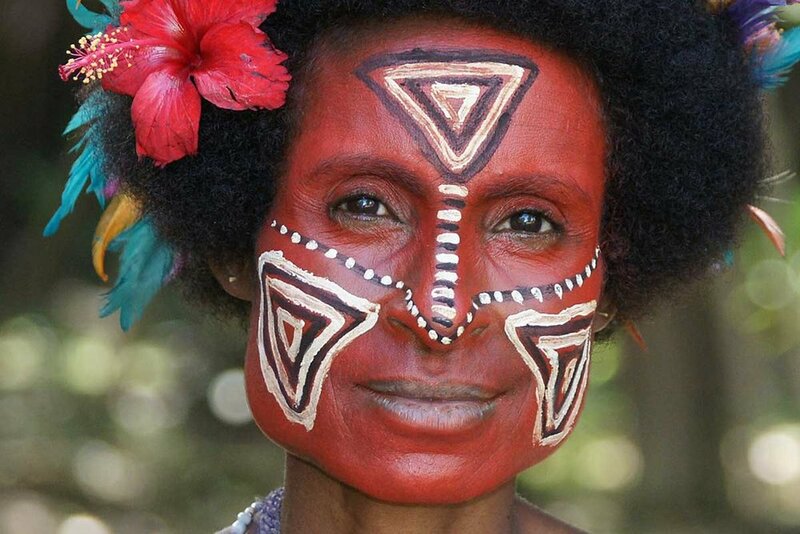 Visit the renowned ‘Huli wigman’ and many other tribes for singsings and cultural performances. Tucked away and only accessible by boat, sits what may be Papua New Guinea’s best kept dive and snorkelling secret. 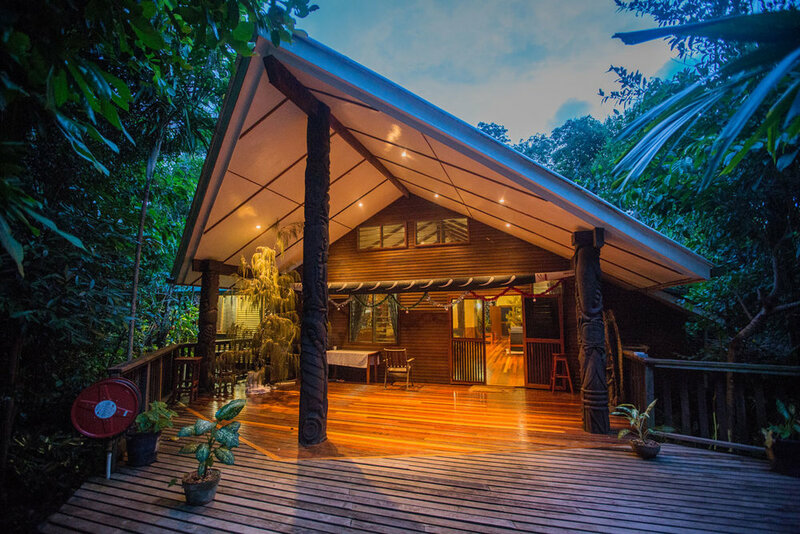 Located on a volcanic bluff overlooking the clear protected waters of Milne Bay this unique location offers great diving, snorkelling, cultural experiences and the perfect setting to simply unwind in a tropical paradise. 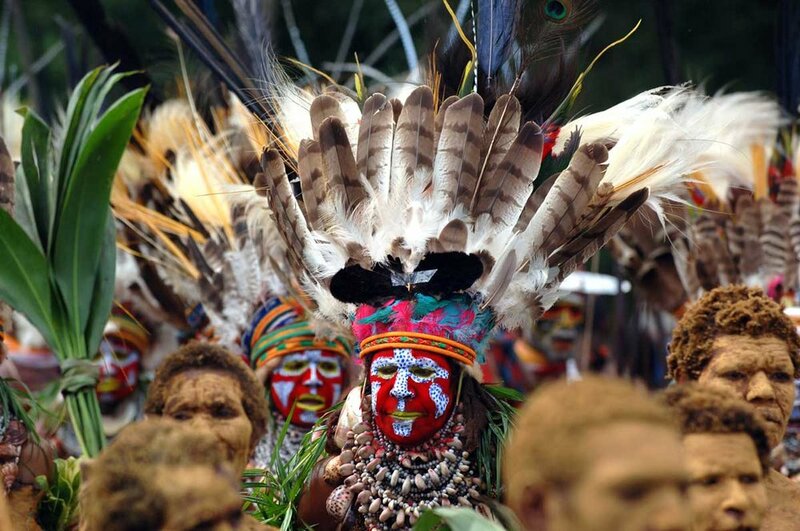 Be a part of Papua New Guinea's most well-known tribal gathering and cultural show on our Goroka Show extension. More than 100 tribes participate in this spectacular event performing extraordinary displays called 'singsings' - traditional songs, dances and ritual performances. Sepik Spirit journeys through the Sepik region, primarily on the Karawari River and on to the Krosmeri River which allows entry to the mysterious Blackwater Lakes. The densely-forested riverbanks of the Karawari River contrast with the wide-open expanse of the Blackwater Lakes. Bird life is rich throughout both regions. There will be plenty of photo opportunities, including those of day-to-day life; men gathering on their clan's bench, children paddle canoes to school and women fishing with hand lines while keeping a fire burning in a clay fireplace. Time will be spent with villagers hearing about rituals, warfare, initiation ceremonies and ancestral beliefs. Men’s houses, spirit houses and family houses will be visited. These villages are renowned for producing tribal art specialties such as masks, flutes and spirit figures. There will be opportunities to view and purchase art pieces and crafts in the villages' impromptu and low pressure markets. Our privately chartered vessel, the M/V Sepik Spirit is thirty metres long and has a ten-metre beam. There are three levels. The lounge, dining room and bar are on the first floor. Nine rooms, each with private bathroom, are on the second floor. The staff quarters and a screened in observation area are on the third floor. The boat is fully air-conditioned. Water storage is limited and guests are asked to use water sparingly. Touring is done in a smaller jet boat. A low water level in the river may mean a muddy bank to negotiate from the touring boat to the top of the riverbank. Shoes worn on tours must be taken off and left on the shoe racks before entering the interior of the boat. Bring along an extra pair of casual light shoes or sandals for inside. There is no laundry service available. PHOTO CREDIT © Thomas & Natalia Baechtold, Walindi Resort, Tawali Resort, Trans Nuigini Tours.